Some effort was made by us folks in KG’s Little Italy to honor Mario Monicelli after his death at the end of November last year, but as usual we didn’t reach very far beyond the usual group of converts. 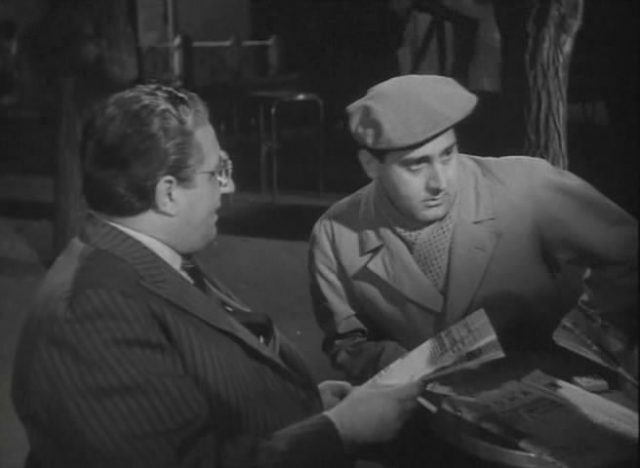 Most of you may have read that Monicelli committed suicide at age 95 by jumping off the hospital where he had just been diagnosed with cancer. 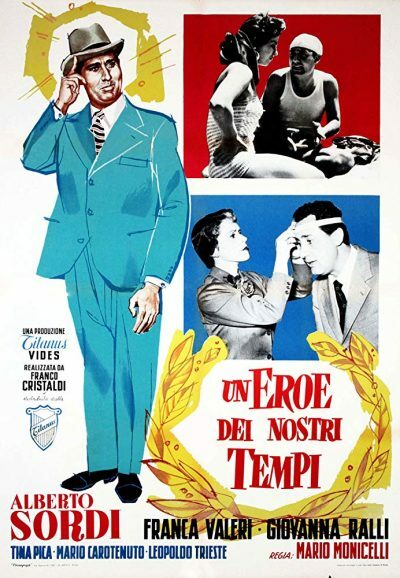 This ended a career stretching 60 years, of which Un eroe dei nostri tempi is an early gem. 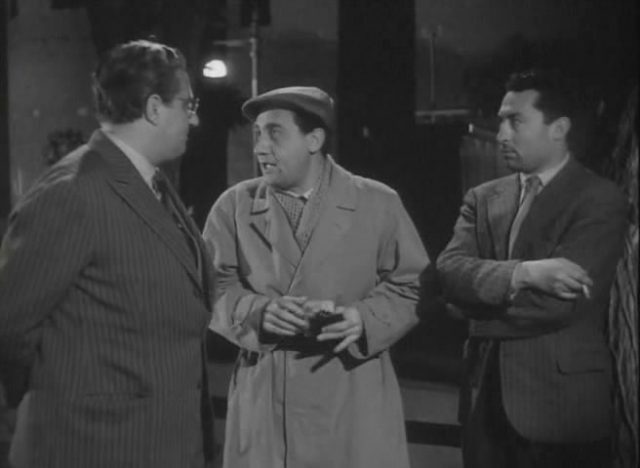 Alberto Sordi, who would join forces with Monicelli in films like La grande guerra and Un borghese piccolo piccolo, shines in this comedy, which must have been decisive when it came to establishing his less-than-heroic movie persona. 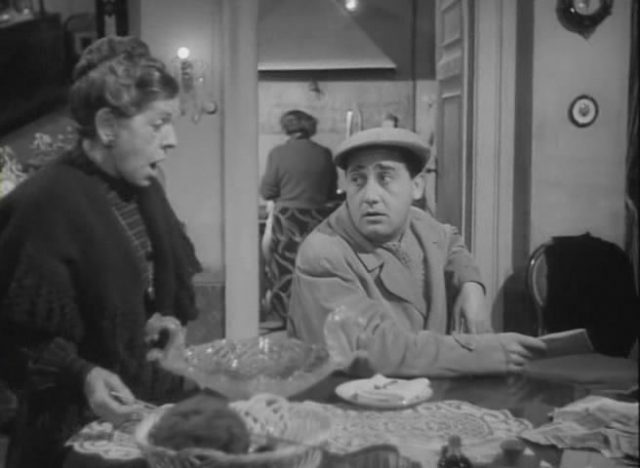 Alberto Menichetti lives with an aunt and an old housekeeper, Clotilde; he has a job in a firm and his boss is Mrs. De Ritis, a widow whose husband was killed during a wild boar hunt. She likes him but Alberto likes Marcella; she is under age and he is awaiting her birthday to declare his love. His greater traits are to be fearful of everything and to be selfish. This nature will get him into trouble.